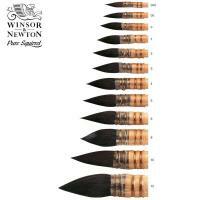 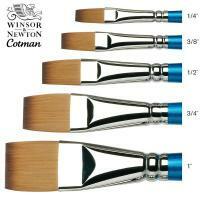 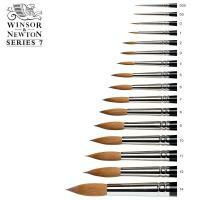 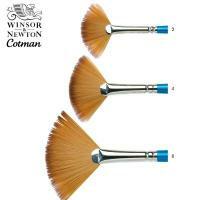 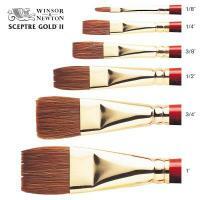 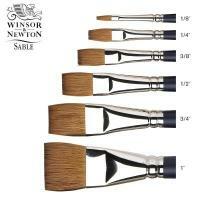 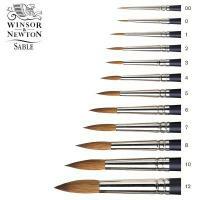 Choosing the right brush is important and at Winsor & Newton, they have over 150 years of brush making experience. 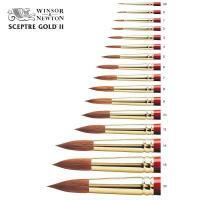 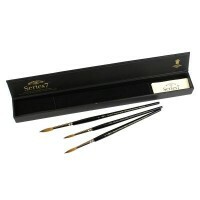 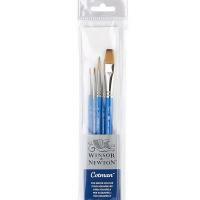 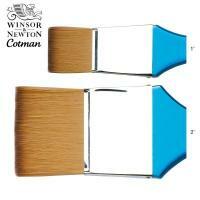 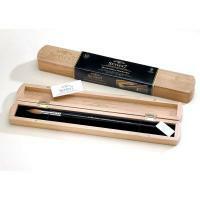 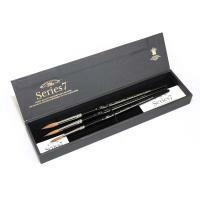 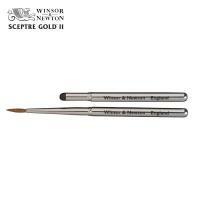 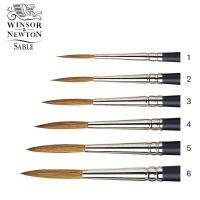 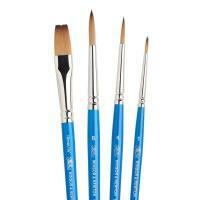 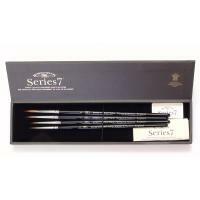 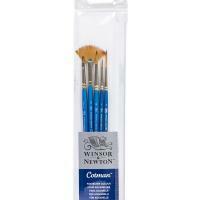 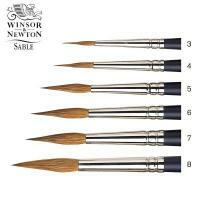 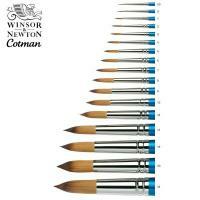 It is this experience which enables them to provide a number of brushes that are ideal for water colour painting. 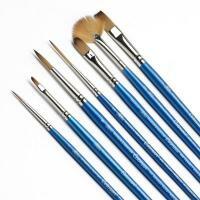 As Gouache colour has the same properties as water colour, all our water colour brushes are interchangeable with Gouache and the same brush characteristics apply. 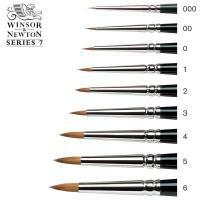 Winsor & Newton provide a variety of high-quality brushes made from different types of hair to help you achieve different effects.